IPM stands for Integrated Pest Management. At bottom, it is about approaching pest control in a comprehensive manner that shows forethought and organization, and that minimizes negative impacts on the environment. Does that just sound like good sense to you? Well, even the EPA, in its introduction to the topic, writes, "Age-old, common-sense practices are what many people associate with IPM." Taking preventive steps to preclude a pest problem is preferable to waiting for pests to arrive and then having to eradicate them. Determine ahead of time how much of an infestation you can tolerate before eradication measures must be taken, and discipline yourself not to act until those infestation levels have been reached; this is called the "action threshold" (source: EPA). Be vigilant and timely, because it is easier to control some pests if you take action at a particular time. For example, it is easier to deal with crabgrass in spring with a pre-emergent herbicide than to wait till the weed sprouts later. Yes, there are post-emergent crabgrass killers that you can use to kill the weed after it has sprouted, but, by that time, your lawn's appearance is already spoiled. Know thine enemy: be aware of entomological research, for example, so that you know the insect that you are fighting inside-out. Likewise, consult weed pictures before trying to eradicate a weed plant, as improper identification can result in applying ineffective control measures for that particular weed. As a result of your research, you may even change your mind about a plant and conclude that it is an asset, not a liability. For example, some people are stunned to learn that particular weeds are edible. Likewise, upon further reflection, one may decide that wild rabbits are sufficiently entertaining to watch to tolerate the amount of damage that they will inflict upon non-rabbit-proof flowers. To understand the thrust of cultural control methods, you must appreciate the value of, for example, tidiness and of taking the path of least resistance. 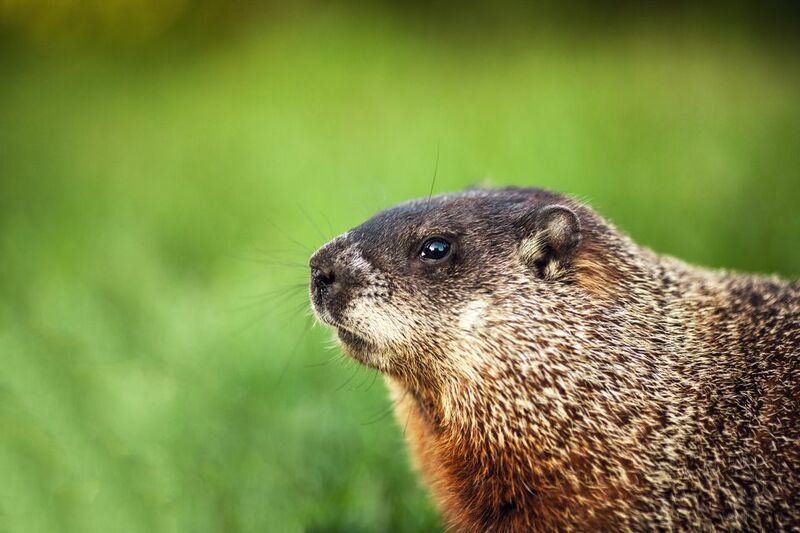 For instance, for woodchuck control, do not allow tall brush to grow near your garden. And for deer control, grow deer-resistant plants. One cannot overemphasize the importance of the role played by common sense in cultural control methods. What is the best way to control lawn weeds? It is by keeping your grass healthy. Robustly-growing green grass will crowd out weeds, never giving them a chance to move in and flourish. For natural mosquito control, think about where these pests breed. In water, correct? So eliminate unnecessary standing water. An example of mechanical control would be pulling weeds. Meanwhile, biological control involves using beneficial insects (such as predatory wasps) and the like. Chemical herbicides and pesticides are employed only when absolutely necessary. When is that? That is up to the individual to decide. For example, deer ticks can give you Lyme disease, which can be fatal. For some people, that is reason enough to use a chemical spray in one's yard to kill ticks. And even some folks generally disdainful toward chemical herbicides will use them on particularly obstinate and invasive weeds: thus the reluctant use of Roundup on Japanese knotweed discussed here. But consider using organic alternatives, such as Neem pesticide or vinegar herbicide, whenever possible.